We're agile and we ensure that your strategic initiatives deliver the results expected by your stakeholders. 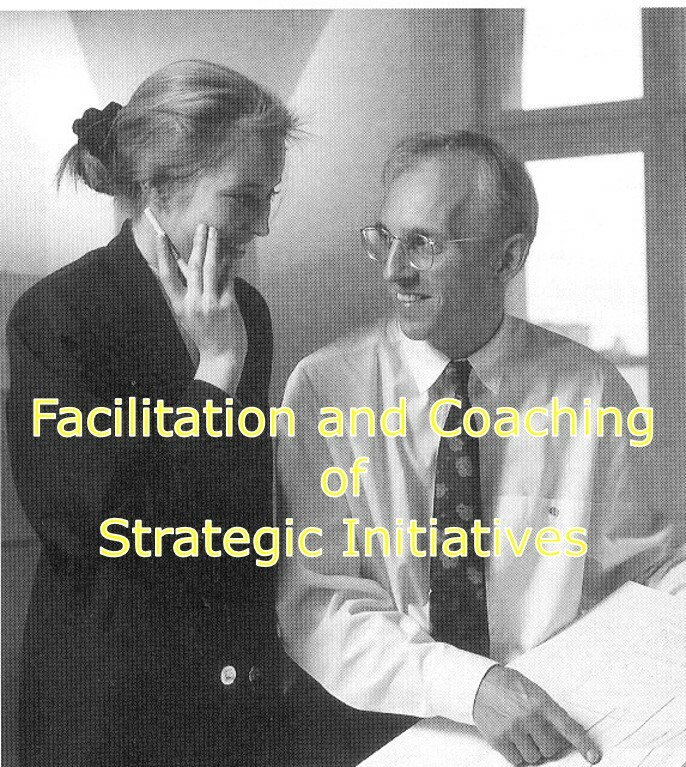 The real life case stories explain in depth the usage of our facilitation and coaching standards in major strategic initiatives. Please feel free to be inspired or to use the methods as they are. We empower your organization with training, coaching, and facilitation adapted to your needs.